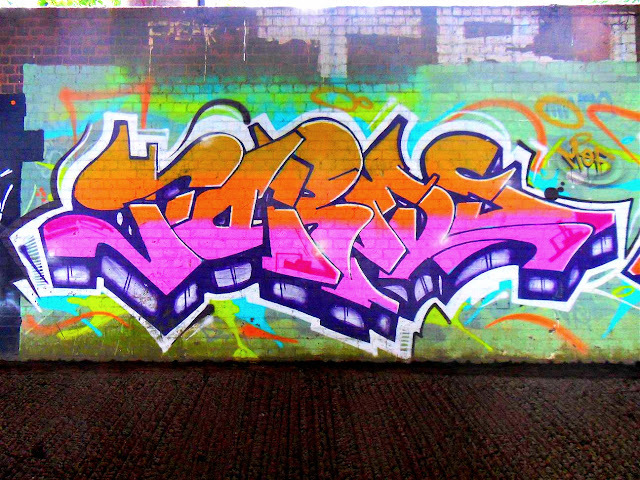 No, this isn't the same SWAE piece that I posted last week some time. They just look quite similar. 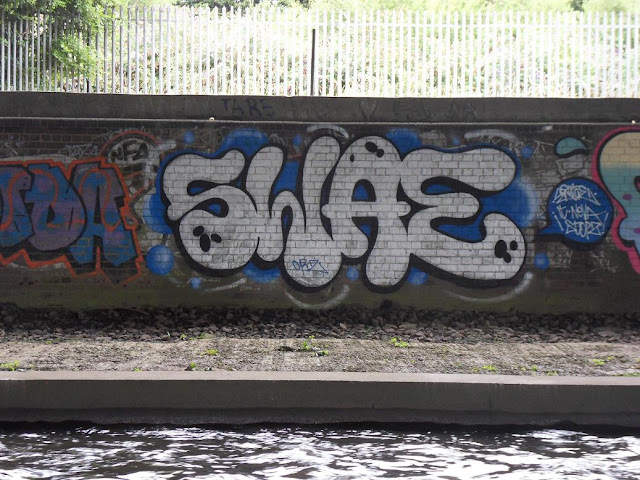 Another nice simple chrome throw with a blue background from SWAE.